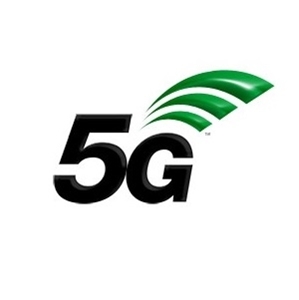 5G is the next-generation mobile network that promises up to 10 times faster speeds than what 4G LTE currently offers. This exciting new technology is expected to supercharge the Internet of Things (IoT) and enable millions of connected devices to communicate with each other seamlessly. 5G is expected to be rolled out to a number of cities across the United Kingdom. It is currently being tested by various companies and educational institutions. The University of Surrey boasts the 5G Innovation Centre, which is said to be the largest 5G research center in the world. Meanwhile, 02 is working with Nokia to create two massive multiple-input, multiple-output (Massive MiMo), a major 5G building block, in the London’s Kings Cross Area. EE has announced that it will launch 5G in sixteen UK cities in 2019, including London, Cardiff, Edinburgh, Belfast, Birmingham and Manchester. Also in the list are Bristol, Coventry, Glasgow, Hull, Leicester, Leeds, Newcastle and Liverpool. EE will also be launching 5G smartphones in 2019 as well as 5G home router for 5G broadband. As for a nationwide rollout, experts hope that it will happen sooner than later to prevent the growing digital divide in the country.